Dr. Alan Milnes founded Okanagan Dental Care for Kids in 1997 after a 19 year career as a full time university professor at the Universities of Manitoba and Toronto. In 2010, Dr. Terry Farquhar joined the practice as an associate and then in 2011, Dr. Farquhar assumed ownership of Okanagan Dental Care for Kids. Dr. Milnes retired from clinical practice March 2018, however, he continues to teach, conduct research related to pediatric sedation, and lecture internationally. 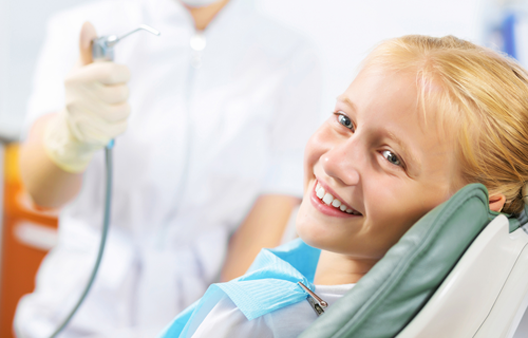 Dr. Terry Farquhar is a certified specialist in Pediatric Dentistry. Children of all ages are our specialty. Our office is located in Orchard Plaza in Suite 101, 1890 Cooper Road, Kelowna, British Columbia. Orchard Park Shopping Mall is directly across Cooper Road from our building. We strive to provide a receptive and sensitive environment in which we can offer effective, predictable and successful treatment for your child. Our primary goal is to create a positive experience for your child and for you. We believe that parents are important partners in helping us to provide the best treatment for your children. 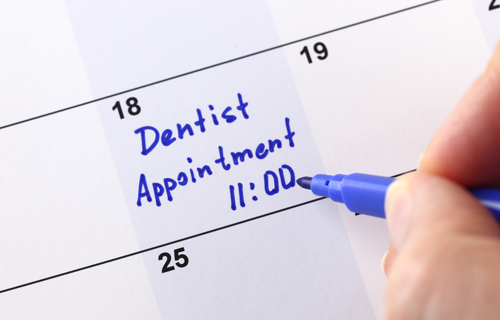 We strongly encourage you, the parent, to be involved at all stages of your child’s dental treatment. We invite you to ask questions. The more you know, the better able you will be to decide which treatment is best for you child. They have 2-3 years of advanced, specialty training which is obtained AFTER they have become family or general dentists. 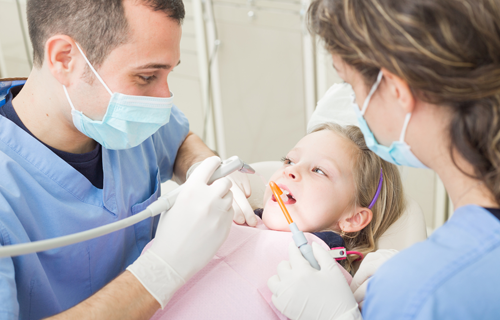 See our Pediatric Dental Services at Okanagan Dental Care For Kids. 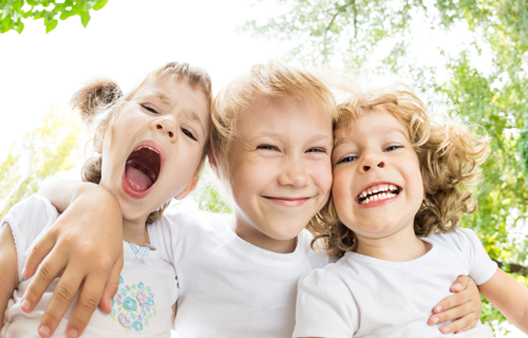 Click button to learn more about our pediatric services. Learn more about Dr. Farquhar and his achievements. Click the button below. Call Us now to make an appointment for your child. There’s something in the water…or is there?